Samsung is reportedly working on the next installment of its Galaxy J-series. 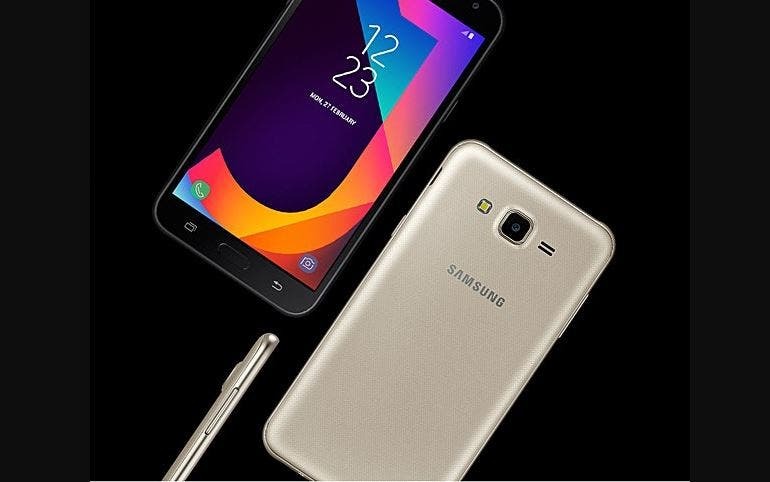 The device with model number SM-J600F alleged to be the Samsung Galaxy J6 first appeared on the GeekBench website, now, the same device has been found listed on FCC website, which further fuels speculations that the device could go official in a few weeks. Sadly enough, the FCC didn’t publish schematics nor the specs details of the alleged Galaxy J6, but it is evident from the screenshot provided that the device will adopt the 18.5:9 screen which is Samsung’s own way of referring to the Infinity Display. The FCC documents reveal that the smartphone has a display size of 5.6”, and would come in at 146.3 x 67.0 mm. Recall, that a device alleged to be the Galaxy J6 with the same model number SM-J600F visited the Geekbench website earlier in February with some sort of mid-range specs. The Geekbench site reveals that the device will be powered by the Octa-Core Exynos 7870 14nm SoC coupled with 3GB RAM and will run Android Oreo out of the box. Nothing else has been revealed by the GFXBench listing, but there are indications that it might come with a 1080p screen since the listed SoC supports a maximum screen resolution of 1,920×1,200.